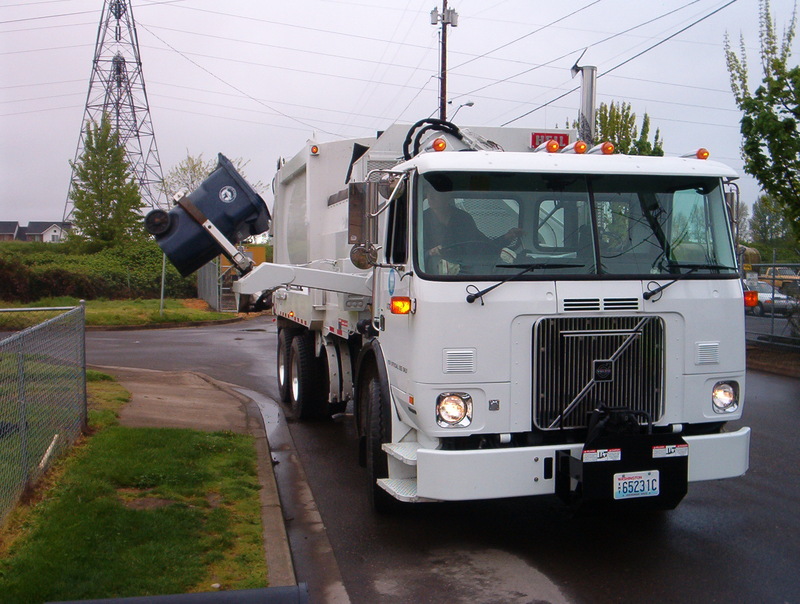 If your sewer alarm goes off during our regular business hours of 7:00 a.m. to 3:30 p.m. Monday-Friday please call the Operations Center at 360-817-1567, or City Hall at 360-817-1560. After hours, weekends or holidays call Sonitrol at 360-737-0592. 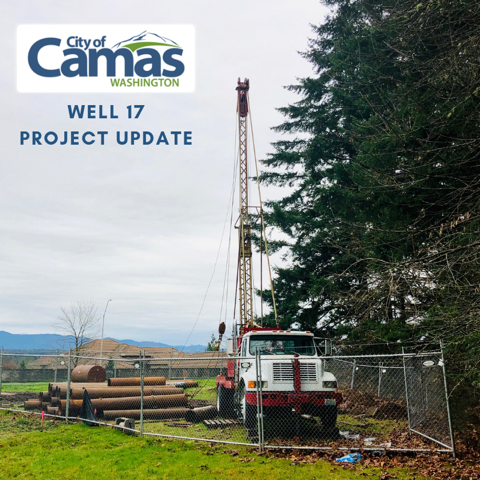 If your home or business has a septic tank on the property, it is tied into the City of Camas sewer main as a part of the municipal wastewater treatment system. Solids collect in the septic tanks, and are pumped every 6-10 years by the City. The wastewater is filtered and sent out to the wastewater system. Residents can protect the wastewater treatment system, home plumbing systems, and the environment by not flushing items that do not degrade readily. Even products that claim to be "flushable", such as wipes, or feminine hygiene products, are not suitable for septic tanks or wastewater systems because they do not break down. Please flush wisely to protect pipes and the environment. The “STEP system” means a sanitary sewage system which utilizes a high head pump, alarms, and a control panel to pump grey water from a collection tank into pressurized mainlines. The “STEF system” means a sanitary sewage system which operates by siphonage instead of pumping and which contains a high-level alarm and electrical panel. The Homeowner can identify the system installed at their residence by looking at the alarm panel located on their residence.This panel will be approximately 12”x 12” if a STEP system, and 6” x 6” if a STEF system. The alarm is located on this panel and can be depressed to turn off the alarm. The City and its employees need to have access to the homeowner’s property for the purpose of maintaining and inspecting the STEP/STEF system. 1. Is my residence tied into City sewer? 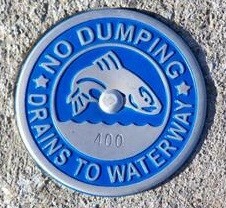 Yes, even though you have a septic tank you are still tied into the City of Camas’ sewer main. 2. What is my responsibility? The City of Camas maintains the tank pump control panel and line leaving the tank going to the street. The homeowner maintains the line between the house and the tank. 3. How often are the tanks pumped? The tanks are pumped every seven to ten years. 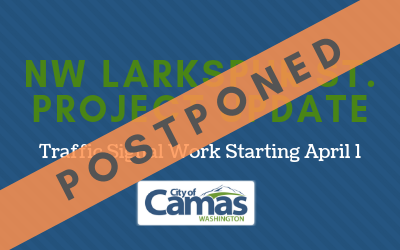 The City of Camas is responsible for the pumping and routine maintenance of the tank. The homeowner should not put cleaning additives into their tank . 4. Why do the round, green sewer lids have to be exposed? 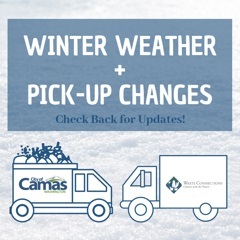 The City of Camas maintenance workers need to know at all times where these lids are located so they can perform routine maintenance and respond quickly to emergency service calls. 5. What do I do if the alarm goes off? 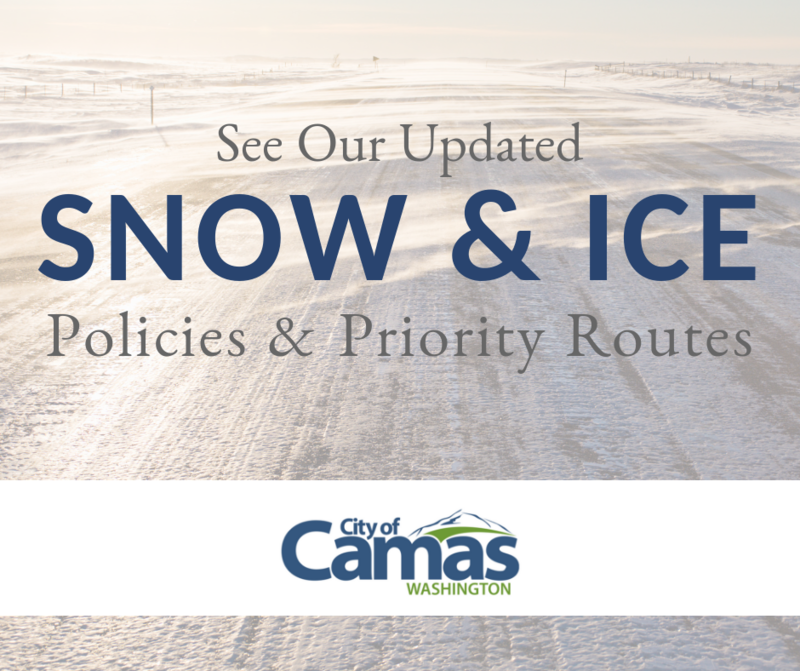 Call the Operations Center during the hours of 7:00 a.m. to 3:30 p.m. Mon.-Fri. at 360-817-1567. After hours, weekends or holidays call Sonitrol at 360-737-0592. Please call immediately after silencing the alarm to prevent sewage back up at the residence.